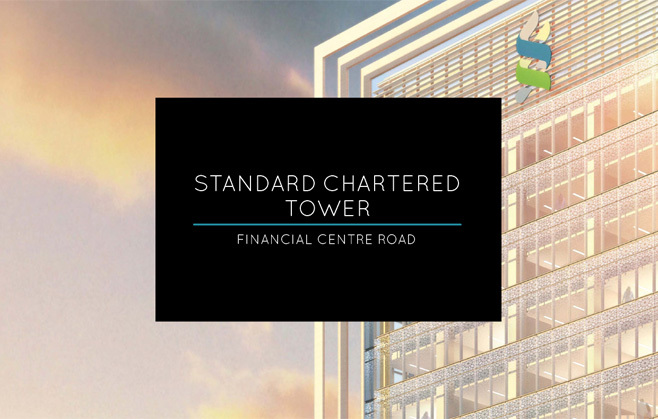 Standard Chartered Tower is the first of Standard Chartered Bank’s iconic headquarter buildings planned across the globe. 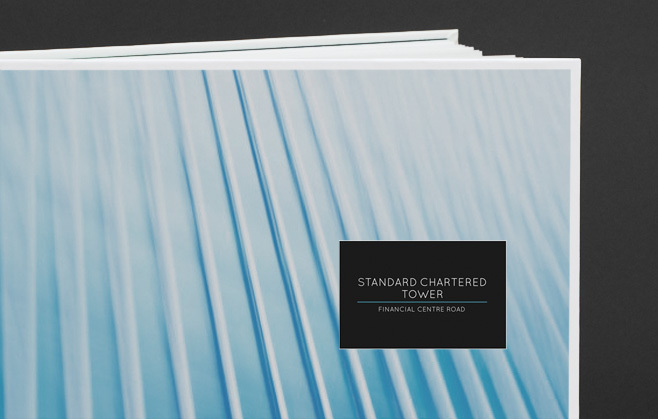 Our direct client Global Resource Developments & Investments appointed The Practice to create an overarching brand that could be utilised across every country and region that SCB select to build in. 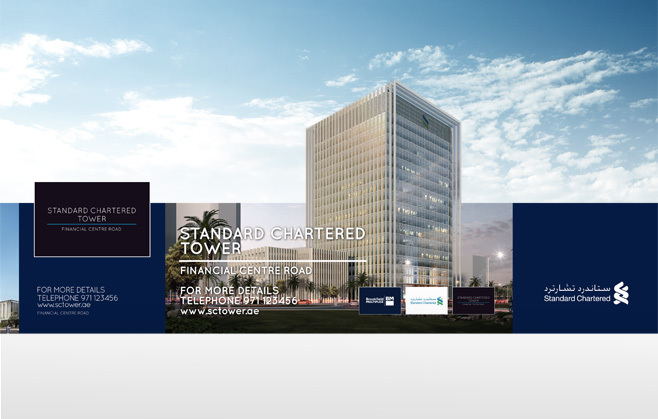 Our solution required The Practice to recognise the many cultural and financial differences that exist today for a global brand such as the Standard Chartered Bank. 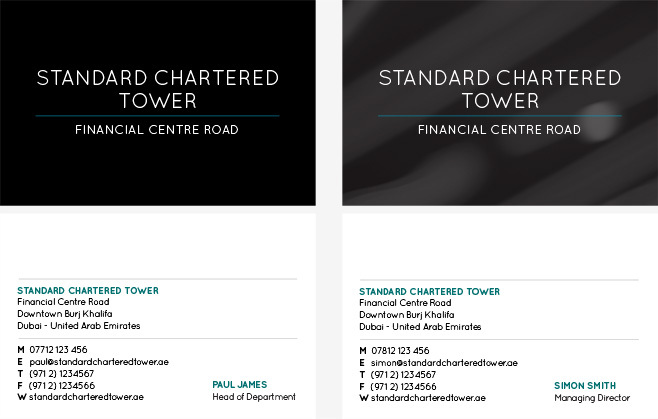 The result is a suite of collaterals and templates for websites and printed materials that can be tailored to work within each location. 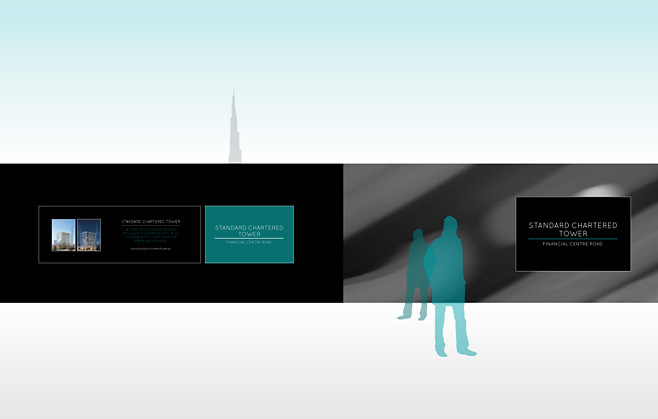 These language-enabled tools are the first stage in a sales and marketing communications strategy to be rolled out internationally.